IBM today announced that its scientists have been granted a patent on machine learning models to predict therapeutic indications and side effects from various drug information sources. IBM Research has implemented a cognitive association engine to identify significant linkages between predicted therapeutic indications and side effects, and a visual analytics system to support the interactive exploration of these associations. This approach could help researchers in pharmaceutical companies to generate hypotheses for drug discovery. For instance, strongly correlated disease-side-effect pairs identified by the patented invention could be beneficial for drug discovery in many ways. One could use the side-effect information to repurpose existing treatments (e.g. drugs causing postural hypotension could be potential candidates for treating hypertension). If a new drug is being designed for a disease that is strongly correlated with severe side effects, then special attention could be paid to controlling the formulation and dosing of the drug in the clinical trials to prevent serious safety issues. "As inventors at IBM, we have the opportunity to help solve real-world problems," said Jianying Hu, Senior Manager and Program Director, Center for Computational Health, IBM Research. "Our team is dedicated to this research and we continue to search for new ways to improve people's health around the world through innovation and invention." IBM has been working in this area for several years, and has developed a suite of advanced machine learning tools as well as computational models and platforms that can be used to derive insights from a wide variety of data sources (e.g. pharmacological knowledge bases) to help improve the efficiency and effectiveness of drug discovery and development. These methodologies have been applied to many specific use cases including drug repurposing (i.e. helping to find new uses for existing drugs in the market), indication expansion (i.e. helping to identify potential new indications for drugs still in various stages of a development pipeline), drug safety (i.e. 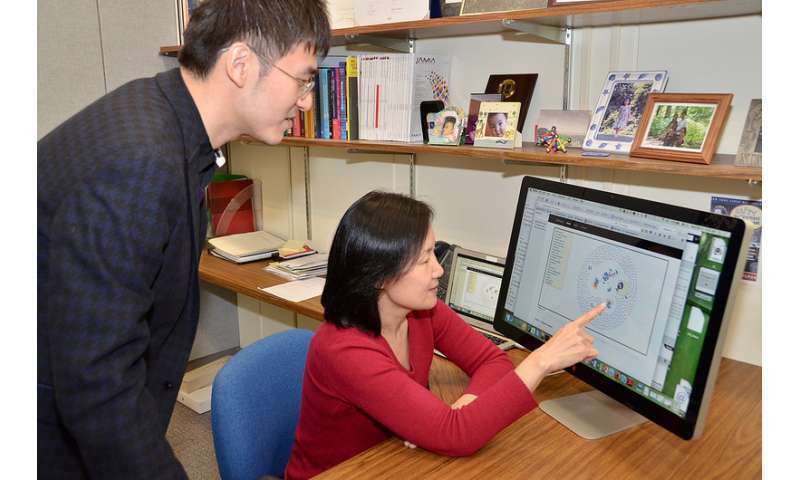 helping to detect and predict a drug's safety profiles) and personalized medicine (e.g. personalized efficacy/safety profile predictions).